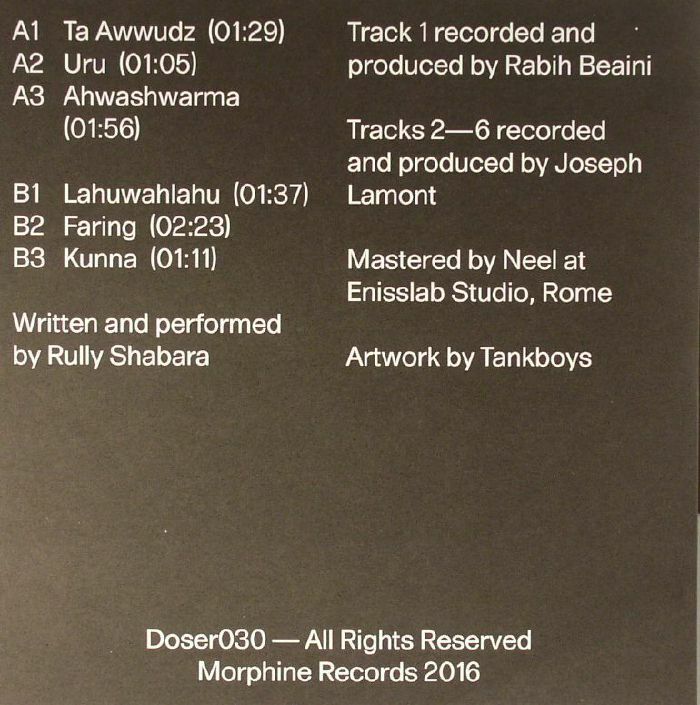 Active for over a decade, Rabih Beaini's Morphine has never put out any music in the seven inch format - until now that is! 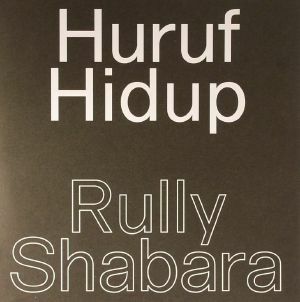 This honour is bestowed up Senyawa duo Rully Shabara and Wukir Suryadi who have been granted the chance to show off their respective solo approaches. 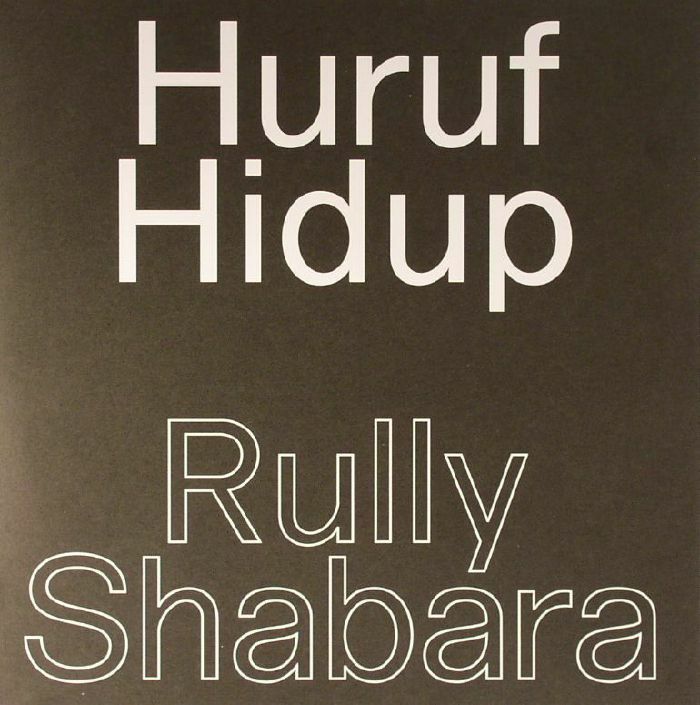 For his Huruf Hidup 7", Shabara takes a different approach to that shown by his Senyawa colleague, offering up six brief compositions that place his voice at the core. The more adventurous selectors out there will probably revel in the chance to tease out some of these Shabara concoctions over some ambient music and collectively with Suryadi's 7" this makes an intriguing addendum to Senwaya's LP for Morphine.